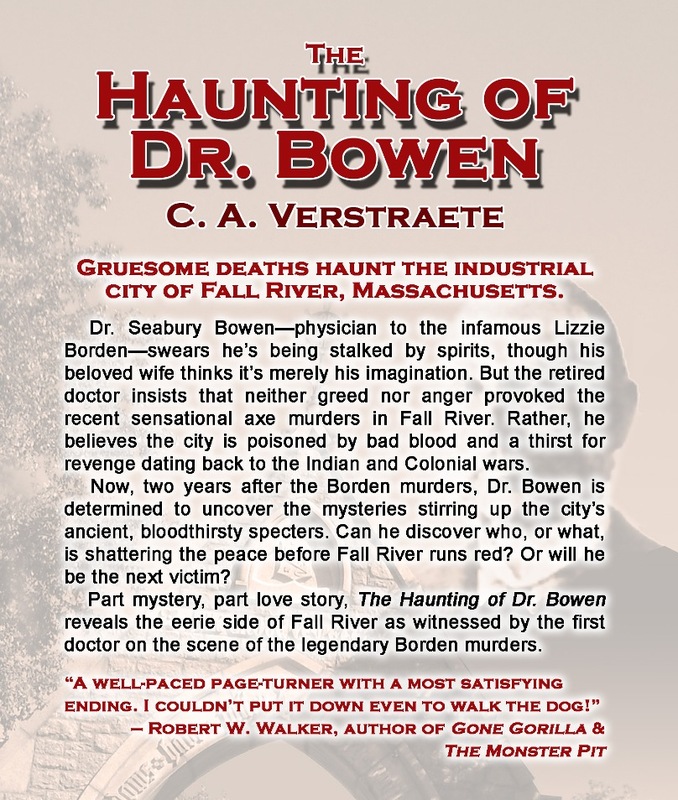 GirlZombieAuthors: #1LineWed- Lizzie Borden's Doctor! 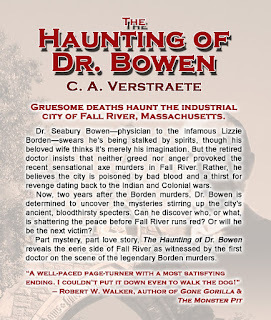 It's the midst of release week for The Haunting of Dr. Bowen, A Mystery in Lizzie Borden's Fall River! 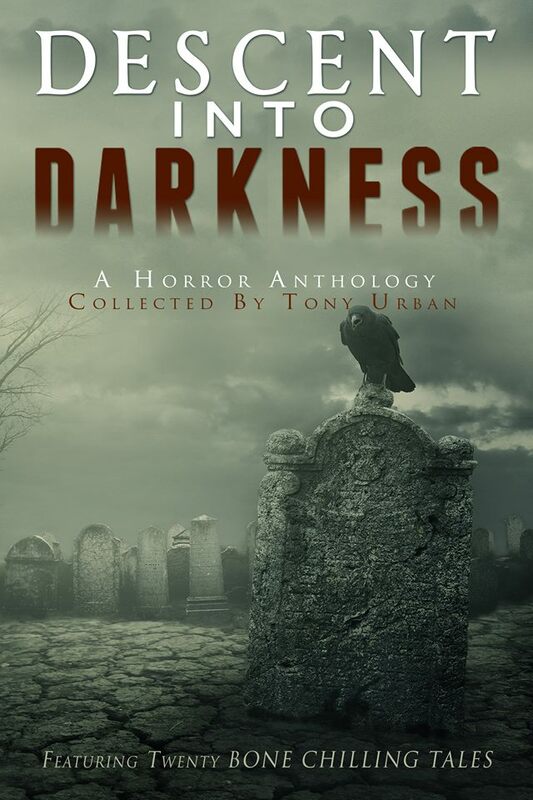 - click link to pre-order for Kindle, Kindle Unlimited & Print!! It releases "officially" on Friday, August 4th - which is also the 125th anniversary of the Borden murders! 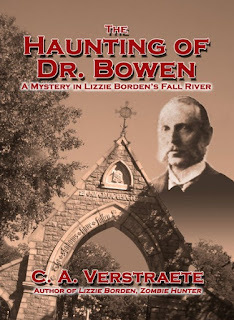 TODAY: Learn more about Dr. Bowen and the book at Jean Rabe's blog. 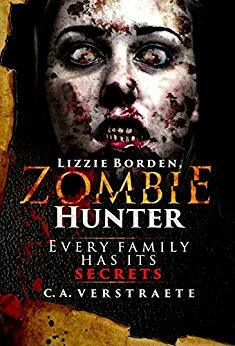 Bowen stretched out his arm in turn and jumped when their fingers touched, the jolt surging through him like the electricity he knew would soon replace all the gas lights. 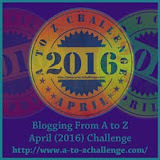 ** Don't forget the first kick-off blog tour continues. Stop back here tomorrow - and visit Erika Mailman's blog Friday for some more thoughts on Dr. Bowen. It's a BUSY week! Saturday is the 2nd annual Authorfest in Round Lake Beach, IL, 10-4 - 35 authors, entertainment, a kid's writing contest! See all the details here. 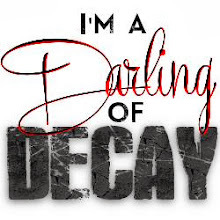 Even got my hands dirty figuring out how to get it into epub and mobi formats. They're readable, at least, so news of that and a very special event is coming soon! 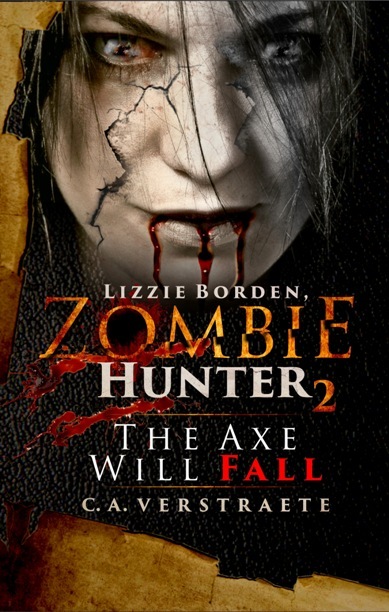 ** Have you read Dr. Bowen or Lizzie Borden, Zombie Hunter? 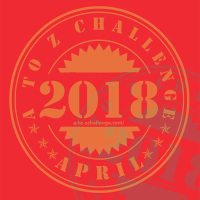 Even a short line review is welcome! !